The Raven is a 66 inch Longbow that is both smooth and elegant. 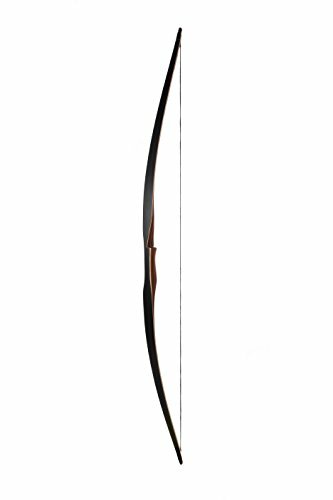 Constructed of Laminated light and dark woods, with lighter inserts gives you a beautiful bow that is highly functional. Simple styling gives an understand look, but the 6 laminations show the detail of craftsmanship. If you have any questions about this product by Ragim Archery, contact us by completing and submitting the form below. If you are looking for a specif part number, please include it with your message.